All Star tournament play began on June 30th for our 5 teams. The PALL 7-8-9 team started off the tournament with an impressive win over Sierra Madre. After a tough loss to San Marino they staved off elimination with consecutive wins over East Altadena, Pasadena Southwest, and then Arcadia American. Their valiant run at a title came to an end at the hands of San Marino who gave them their second loss on Tuesday in a 6-5 game which felt close until the final out was recorded. The 9-10-11 team found themselves on the short end of a 9-8 score against Sierra Madre. They bounced back with an extra inning win on Monday night to avoid elimination. 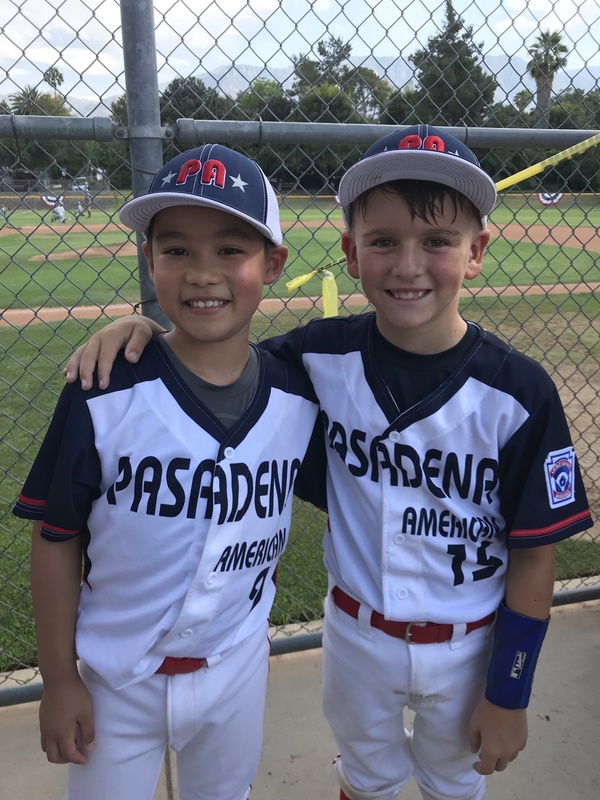 They took down Arcadia American on Tuesday but finally took their second defeat at the hands of San Marino on Saturday morning to bring their tournament run to an end. They had a great week and battled until their final at bat. Our Juniors team lost to Santa Anita on July1 and took its second and final loss to San Marino on Monday night. There were host Leagues for each of the 5 tournaments. PALL hosted the 9-10-11 Tournament at Victory Park. For game results on the District 17 website, click here.